When you are looking for a reliable and durable flooring for your home usually the very first options that cross your mind are two – marble and concrete flooring. If you are among these people that want to make a well-informed decision about their floors, read on and check their advantages and disadvantages. 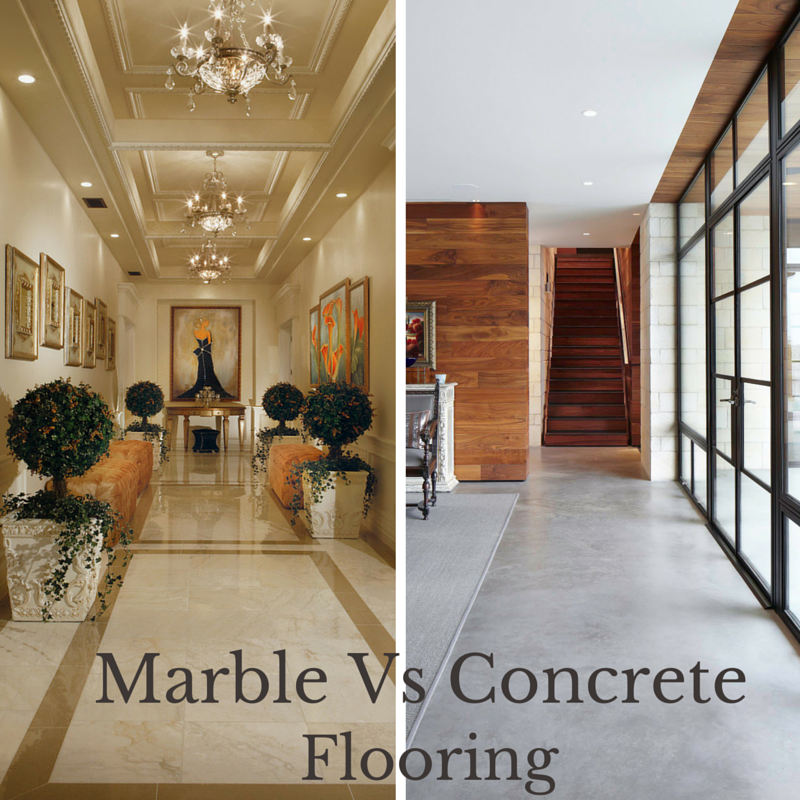 Marble flooring – the beautiful designs of marble flooring is not all it provides. This natural and durable material can lend an elegant and royal look to any property. 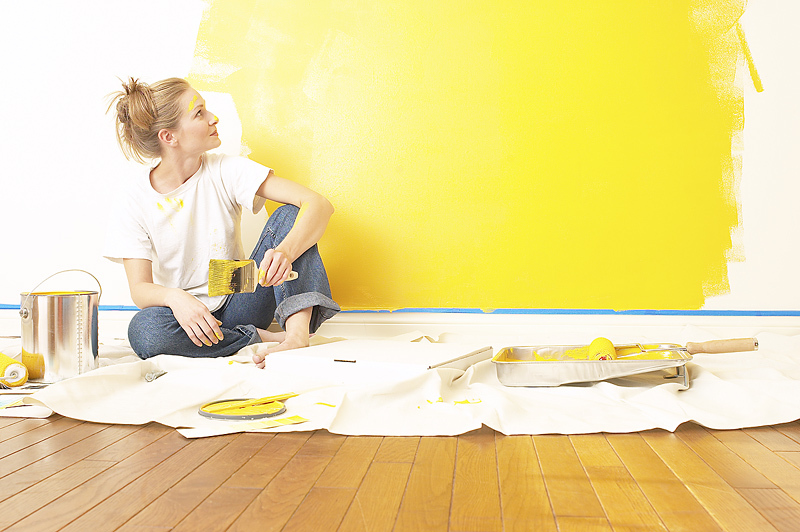 Painting the walls at home involves a lot of clutter, dirt and patience. However, if you apply some simple tricks, you will forget your concerns and you will repaint your home as a true professional. Painting the walls at home is part of the mandatory repairs, that you should undertake at least once in 2-3 years. It’s recommended to start this process during the warmer months when windows and balconies are open almost all the time and premises are quickly ventilated. 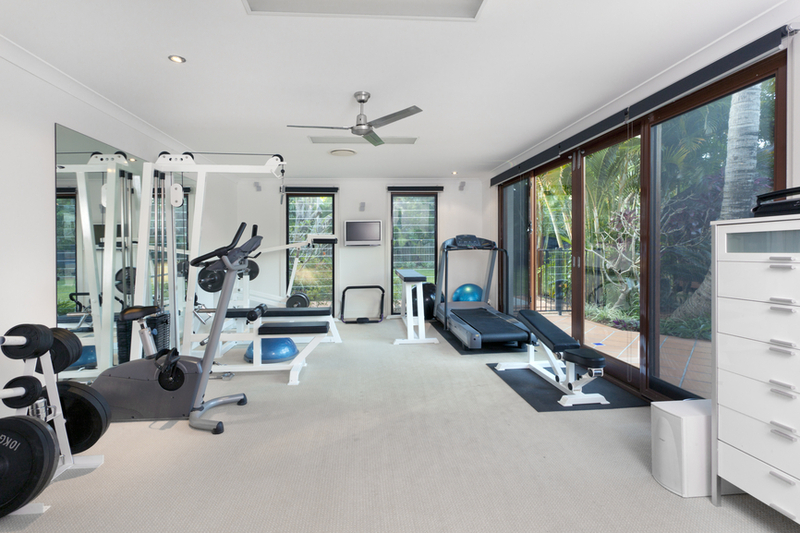 What’s the best flooring solution for your gym at home? In the recent years fitness and wellness issues are becoming more and more popular and people tend to spend more time taking care of their physical shape. Going to the gym has become an essential part of the lives of millions of people over the world. However, gyms are not what they used to – they can be found not only in commercial venues but in residential properties, too.